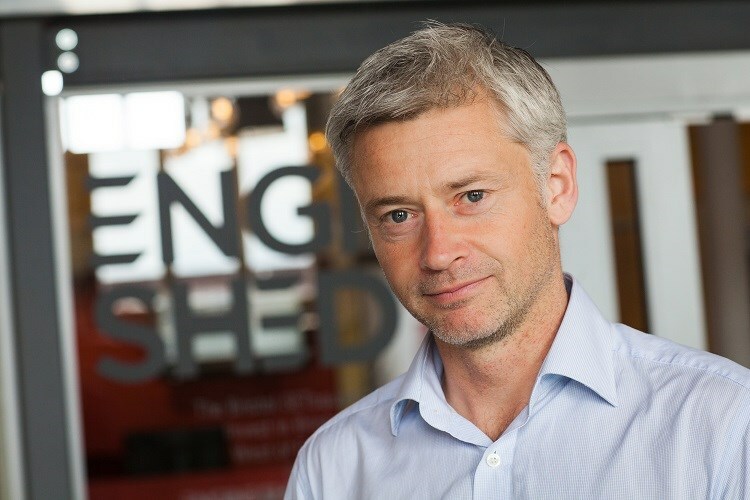 UK, 23 February 2015: Neighbourly.com – the social platform that connects local community projects with companies that want to make a difference – has appointed Steve Haines as Head of Community Engagement. He will play a key role in managing Neighbourly’s relationships with public bodies and third sector groups, and advising on its strategy to inspire social action at grassroots in local communities around the UK. Haines joins from Save the Children International, the world’s leading children’s charity, where he was Global Campaign Mobilisation Director. He established the charity’s first global campaigning team and led the delivery of its priority global campaign, ‘EVERY ONE’, in 120 countries worldwide. Haines has also spent time as an advisor to the United Nations, mobilising commitments for the UN Secretary General’s updated Global Strategy on Women's, Children's and Adolescents’ Health, ‘Every Woman Every Child’. 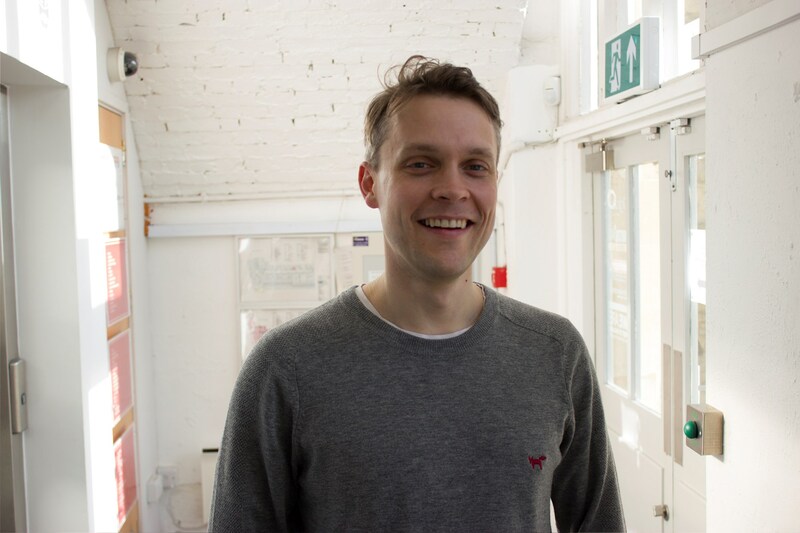 "I believe Neighbourly has the potential to revolutionise the way businesses and individuals connect to charities and community projects", Haines said. 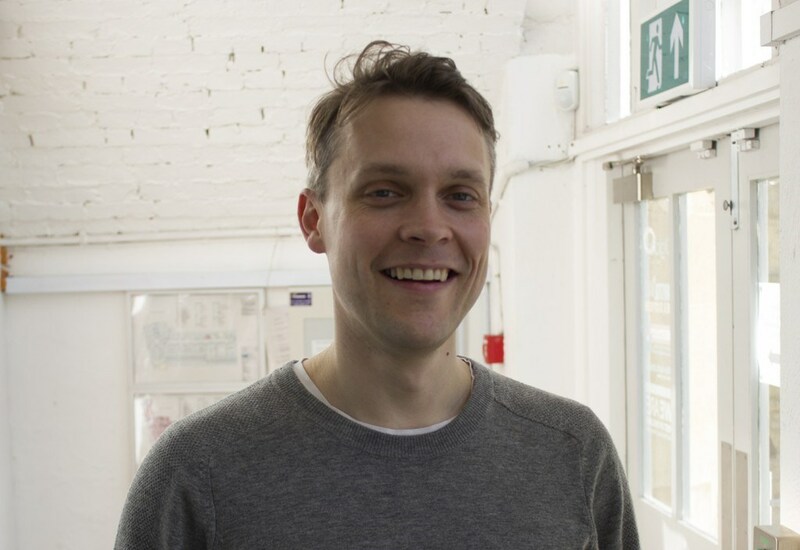 "I’m excited to be joining Neighbourly at a critical point in its development, and to help deliver its vision by engaging the public sector and other partners in this burgeoning movement." In just over 18 months, Neighbourly has facilitated over £2million of funding, 9,000 volunteering days and 56,000 meals for community causes around the UK and Ireland. The business has also expanded to the Netherlands, brought a number of major brands onto the platform and been named one of the UK’s most innovative companies by Bloomberg. Neighbourly.com is the social platform that unites local community causes, projects and charities with businesses which can help by contributing time, resources or funding. 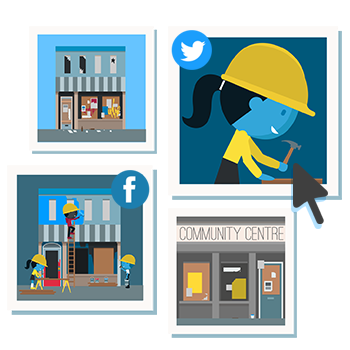 Neighbourly allows causes of all types and sizes to publicise and gain community support for their purpose and needs. Businesses can easily find causes that matter to them, manage their contributions, generate and receive authentic content and measure the value of their participation, at both a local and a national level. By providing evidence that engaging in local activity is good for business, Neighbourly will increase corporate investment into communities. Organisations using Neighbourly include corporates such as Marks & Spencer and Starbucks, as well as many small and medium-sized businesses active in their local communities. 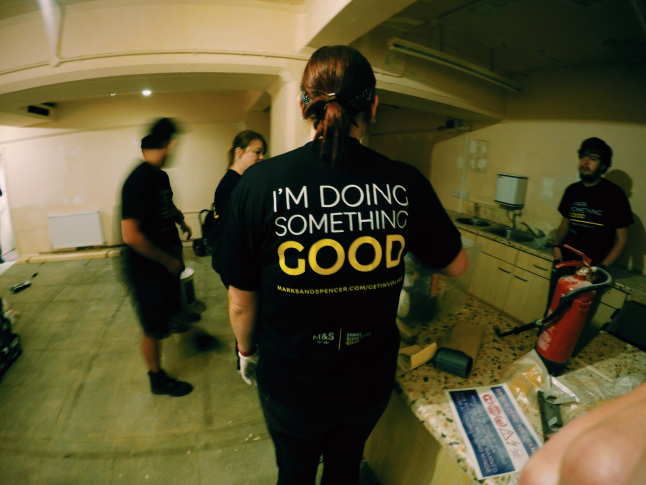 Since launch in July 2014, Neighbourly businesses have pledged some £2,107,592, 9,091 volunteer days and 56,520 meals, and have already backed 481 causes. Visit www.neighbourly.com or follow @nbrly. The vision for neighbourly has always been to create a collaborative ‘one stop shop’ for businesses, organisations and individuals where all are empowered to work together to make their communities better, and stronger. Redistribution of useable surplus is an important part of this. Waste is bad for society, no-one benefits. One of the topics that remains consistently hot is food waste. Despite reductions in recent years, in the UK we still continue to throw away significant volumes of food, in fact we’re one of the worst offenders in Europe. The amount of edible food being disposed of remains unacceptably high. Looking at just retail and wholesale, the figures are relatively low compared with other areas – 0.25m tonnes out of a total of 15m tonnes of food lost or wasted each year. By comparison, preventable food waste by British households makes up 4.2m, with manufacturing at 3.9m. Despite this, we’ve found a great desire from retail businesses to change things, particularly at store level. Everyone agrees that food which is edible but surplus to requirements shouldn’t be thrown away. The answer seems like an obvious one. Give it to those in need, right? But redistributing food, particularly fresh food, can be a logistical challenge. No single organisation can handle the volume of surplus being created. Donors need to find local outlets in a timely manner and recipients need to know what’s available for collection while still edible and safe. Even though there are hundreds of localised and well established charities that would benefit from free resources, there’s little transparency over who they are and what they need. Neighbourly Food delivers a practical solution that creates transparency around the large number of redistribution charities and initiatives that exist. It consolidates and sign-posts all these different entry points for surplus in one digital hub. On one side businesses can set up timely ‘donations’ showing what’s available with location and expiry date. On the other side project teams can search or set up food alerts, accept the items online and arrange local collection. In a recent pilot in the South West the tool helped to distribute over 2 tonnes of surplus food to communities where it was put to good use – organisations such as homeless charities and food education projects. Participating stores could see huge potential benefits, from a reduction in waste disposal costs to improved environmental impact and community relations. We hope that by setting up this direct contact route, we can help divert thousands of tonnes of edible food away from landfill and into the hands of the most vulnerable. Neighbourly food is available in all parts of the UK & Ireland. Charities and community groups interested in receiving food alerts can get started by creating a project page at neighbourly. It's simple to get started - just click here or visit neighbourly.com today! Any donors with surplus edible food should get in touch with us via food@neighbourly.com. Research over the past few years has shown that your customers are paying more attention to your CSR strategy when buying, are you still having a hard time convincing colleagues that you need to be more visible in your efforts? If you are reading this it’s likely that you are already well plugged in to social and environmental responsibility topics and are well versed in the latest research and evidence of why this is so important to consumers, employees, businesses and shareholders alike. You probably know that 84% of consumers try to purchase socially responsible and environmentally friendly goods and services whenever possible. 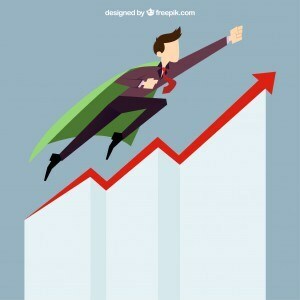 You fully appreciate that the future success of business will not be measured on profit alone and as Millennials and Generation Z make up more and more of your workforce and your customers, CSR will become a differentiator for your products and services, a reason for staff to work for you and the reason you are still in business in ten years’ time. These arguments are far from being old hat and I believe there is still a long way to go to educate businesses in making the most of their CSR strategies and practices, but if you are still trying to convince someone in your workplace as to why they should care about these issues and start to change the way they do business perhaps these 4 trends may finally help you achieve the lightbulb moment. Perhaps this is obvious when you review such brands as Unilever, Patagonia and Marks & Spencers (Plan A) who are each already well on their way to becoming world leaders in their respective fields for social and environmental responsibility. Your colleague may not budge when regarded next to these brands as they are leaders and too far ahead to catch. But, if you look closer there is a much larger group of aspirational brands who are making fantastic public pledges to make their business more responsible. Take Levi’s for example. They are embracing the cradle to cradle model for their jeans and you can now take any of your old clothes to Levis stores in the US and they will reuse, repurpose or recycle them with their partner I:CO. They are considering product lifetime value alongside customer lifetime value to effectively shift consumer behaviour towards a more circular economy. Or how about Heineken. They have committed to buying 50% of their raw materials from sustainable sources by 2020. Better still they have launched a digital campaign to inform their customers called Legendary 7 which follows seven farmers from across Europe who produce sustainable barley and hops. “Authenticity is really important, and I don’t mean in terms of pretending to be someone’s Facebook friend. There is a ton of opportunity for brands to be more involved on a more local level in the real world”. As these companies ‘compete’ more intensely with one another they will increasingly come up with new ways of leveraging their social, local and mobile strengths and set the tone for engaging with communities at all touchpoints, including CSR. Without politicising the point too much, it is clear that the overriding message for this next parliament is to reduce an individuals’ reliance on the state and ask that businesses do more to support their workforce. This is highly evident with the living wage legislation but also with a comment from the Prime Minister during the election campaign stating that employers should provide days off for staff who wish to do voluntary work. Legislation exists in the form of Section 106’s which require developer contributions to the community to make a development proposal acceptable in planning terms, and if further evidence is needed to illustrate the shift towards businesses supporting communities it’s the 2020 ‘graph of doom’ which shows Government discretionary spending on services like parks is set to fall by 60% in the next decade. More powerfully, public opinion is also swaying towards businesses doing more in the communities in which they operate. With the majority of consumers expecting companies to do more than make a profit it stands to reason that one of the ways they can do this is to support the communities in which they operate and provide funding for projects which used to come from the Government. There is some wonderful research from Clay Shirky which highlights just how much free time we have in our modern lives to commit to collaborative projects. It is estimated that there are 1 TRILLION hours of free time globally which Shirky calls a cognitive surplus and can easily be put to better use. It’s not that we have more free time, but we allocate our free time to things like watching TV which can be better utilised for doing well in our communities. True, it will take a big incentive to persuade people to take some of this ‘me time’ and allocate it to other projects but we have seen this happen with Wikipedia and more and more collaborative projects (people offering free translation of web pages for example) are becoming mainstream. Another thought leader in this space is Dean Kamen who argues that free cultures get what they celebrate. If we begin to better reward civic value then collaborative projects will really start to take off and change society. From a corporate perspective business leaders recognise that they need to work together if they are to make a measurable difference in society and I believe we will see greater collaboration in the future between corporations to tackle the biggest issues of our time. It’s not hard to imagine a clothes manufacturer committing to cutting down the amount of water used in production teaming up with a washing detergent brand and water company to reduce the impact of harmful chemicals in our waste water and educating people with better water management practices. We hear from leaders all the time that this approach is ‘pre-competitive’ and as such usually guarded corporates will be open to transparent and collaborative partnerships. As stated dear reader, you are the enlightened one. You are the change maker who is taking on the challenge of educating your colleagues and making social and environmental responsibility more visible throughout your organisation. We appreciate that in any given company these issues sit somewhere between PR, Operations, HR, Marketing and CSR departments each with their individual success criteria for your efforts. The fantastic news is that through greater visibility, transparency and collaboration you can bring these departments together and prove the benefit of social and environmental responsibility for all. And if you still need to convince certain corners of your organisation about amplifying your work perhaps one of these four trends may just help. I wish you the very best of luck!